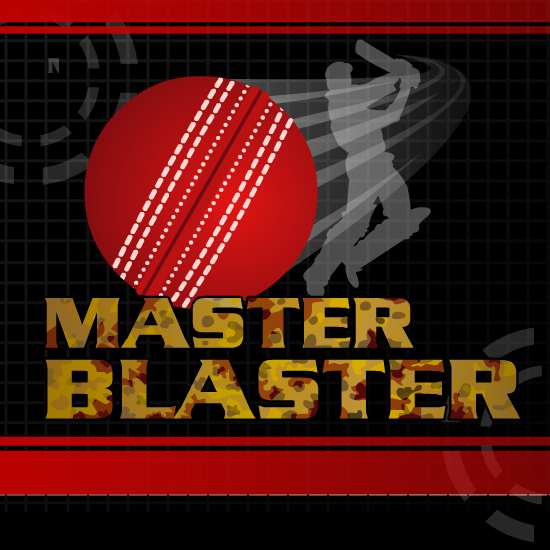 Master Blaster is a flash cricket game. The idea is to cross the target in an over. Instructions: Hit the SPACEBAR to launch the ball. Use RIGHT or LEFT arrow to hit the ball. Hit SPACEBAR again to play again.